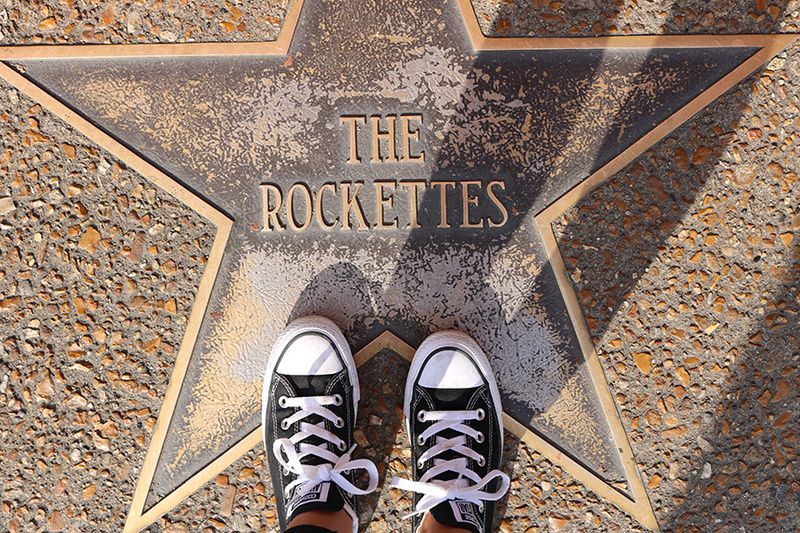 With myriad must-see attractions throughout the city, the options in entertainment and exploration are endless. Anheuser-Busch Brewery. 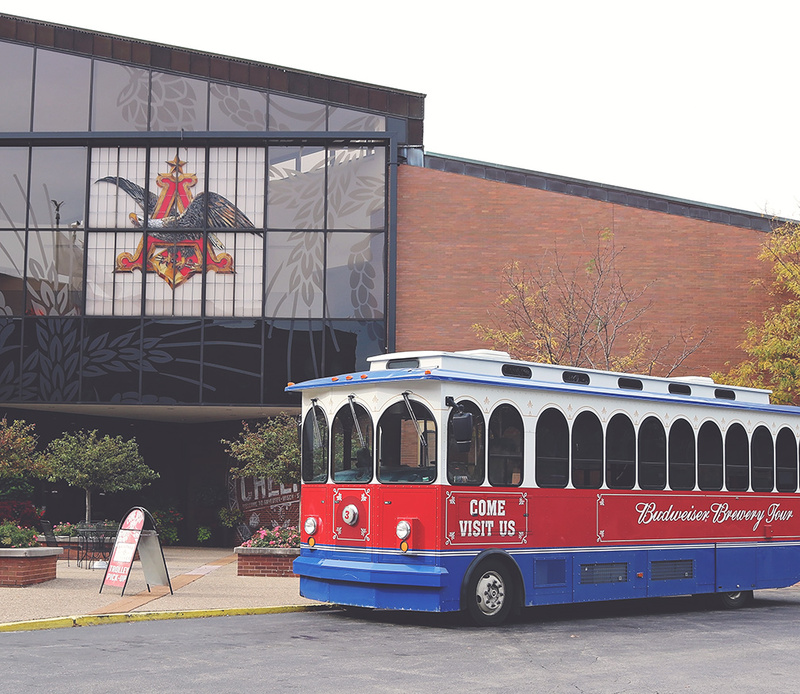 A St. Louis landmark since its founding in 1852, the Anheuser-Busch Brewery offers daily free tours, which take visitors through the historic Budweiser Clydesdale stables, Beechwood Aging Cellars, historic Brew House and Bevo Packaging Facility. 12th & Lynch streets, 314-577-2626, www.budweisertours.com. Citygarden. A garden oasis in the heart of downtown St. Louis, Citygarden offers expansive, lush landscaping, 24 pieces of sculpture by internationally renowned artists, three water features, an innovative audio tour, a glass pavilion café and more. Free to the public. Bound by Eighth, Tenth, Market and Chestnut streets, 314-241-3337, www.citygardenstl.org. City Museum. What was once a 600,000-square-foot shoe factory is now a playground for the imagination, with countless unique activities and exhibits made of reclaimed materials from around the city. General admission is $12 plus tax for ages 3 and up and $10 plus tax on Fridays and Saturdays after 5 p.m. 701 N. 15th Street, 314-231-CITY, www.citymuseum.org. The Fox Theatre. Catch a Broadway show at the Fabulous Fox Theatre in Grand Center. The 2017 season features such well-known titles as "Something Rotten," "Cabaret," "The Lion King," "Dirty Dancing" and "Rent" with shows from other popular performers. For tickets, call 800-293-5949. 527 N. Grand Blvd., 314-534-1678, www.fabulousfox.com. Grant’s Farm. Ranked as the seventh-best family attraction nationwide by the U.S. Family Travel Guide Zagat Survey®, this Busch family estate, which was once owned by Ulysses S. Grant, features animal shows, a petting area and a tram ride through a wildlife preserve. Open mid-April through November. Free to the public. 10501 Gravois Road, 314-843-1700, www.grantsfarm.com. Laumeier Sculpture Park. Expanding the context of contemporary sculpture beyond the traditional confines of a museum, Laumeier Sculpture Park is an internationally recognized open-air museum. Free to the public; however, admission is charged for some special events. 12580 Rott Road, 314-615-5278, www.laumeiersculpturepark.org. The Magic House – St. Louis Children’s Museum. Participate in hundreds of fun, educational and interactive exhibits and activities for the whole family. You and your child can touch an electrically charged ball, create a three-dimensional impression of yourself, experience the sensation of racing a wheelchair and so much more. Admission is $10 for ages 1 and up. 516 S. Kirkwood Road, 314-822-8900, www.magichouse.org. Missouri Botanical Garden. Founded in 1859, the Missouri Botanical Garden is one of the nation’s oldest botanical gardens in continuous operation and is a National Historic Landmark. See 79 acres of horticultural displays, including a 14-acre Japanese strolling garden, the Climatrom® conservatory and more. See website for admission prices. 4344 Shaw Blvd., 314-577-5100, www.missouribotanicalgarden.org. Missouri History Museum. Discover St. Louis’ history, from the city’s founding in 1764 to the present, in the "Seeking St. Louis" continuing exhibit. General admission is free; however, a fee is charged for some special exhibitions. 5700 Lindell Blvd., 314-746-4599, www.mohistory.org. The Moto Museum. See a collection of rare and vintage motorcycles, many from European manufacturers before 1975, and some even dating back to around 1900. Free to the public, but donations are appreciated. 3441 Olive Blvd., 314-446-1805, www.themotomuseum.com. The Muny in Forest Park. The nation’s oldest and largest outdoor theatre, The Muny in Forest Park is a fan favorite during the summer months in St. Louis. The 2017 Summer Season runs June 12 through August 13 and will feature "Jesus Christ Superstar," "The Little Mermaid," "A Funny Thing Happened on the Way to the Forum," "All Shook Up," "The Unsinkable Molly Brown," "A Chorus Line" and "Newsies" One Theatre Drive, 314-361-1900, www.muny.org. Saint Louis Art Museum. Admire exceptional works of art from nearly every culture and time period throughout history at the Saint Louis Art Museum, one of the nation’s leading comprehensive art museums. General admission is free. Fine Arts Drive, 314-721-0072, www.slam.org. Saint Louis Science Center. Explore the fascinating world of science at this hands-on museum, which offers more than 700 exhibits geared toward children and adults of all ages. Investigate an array of exciting exhibits; or, for an additional fee, watch an informative show in the impressive Omnimax Theater and stargaze indoors at the James S. McDonnell Planetarium. General admission is free. 5050 Oakland Ave., 314-289-4400, www.slsc.org. Saint Louis Symphony at Powell Hall. The Grammy-winning Saint Louis Symphony Orchestra has been inspiring St. Louis since 1976. Concerts vary throughout the year, ranging from elegant, classical evening performances to family-friendly afternoon shows. For tickets, call 314-534-1700. 718 N. Grand Blvd., 314-533-2500, www.stlsymphony.org. Saint Louis Zoo. Located in Forest Park, the Saint Louis Zoo is a family-friendly destination that is home to nearly 19,000 animals from more than 655 species. General admission is free; however, certain attractions charge a fee, such as the Children’s Zoo. One Government Drive, 314-781-0900, www.stlzoo.org. Six Flags St. Louis. A constant favorite among families all over the Midwest, this expansive theme park features a variety of fun rides and thrills, including an attached water park, that kids and parents alike are sure to love. Six Flags St. Louis, which is open April through October, also hosts several concerts by popular musicians each season, as well as annual celebrations, such as “Fright Fest,” which takes place around Halloween. 636-938-5300, 4900 Six Flags St. Louis Railroad, www.sixflags.com.